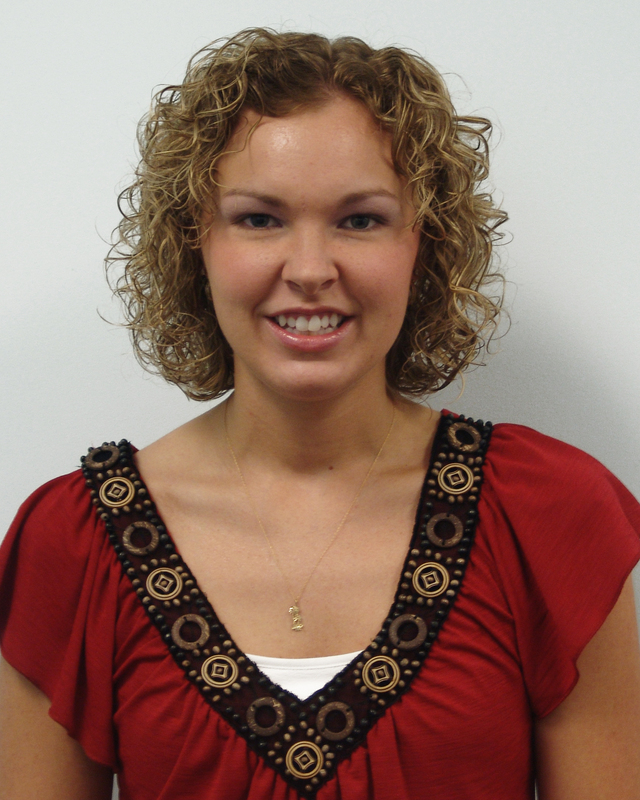 Taking the title of Office Employee of the Month is the Accounting Department’s own Christina Heck! Christina has been a loyal Online Stores, Inc. employee, having been working for the company for four years as a Staff Accountant. Prior to coming to OLS, Christina worked as an assembly worker building wire harnesses and cable assemblies for robots. She had also worked as a cashier for a couple of different establishments. Amidst that, Christina worked hard to obtain her Bachelor’s Degree in Accounting and OLS became the perfect fit for her area of expertise. Though she is always busy working hard at OLS, Christina also loves to stay busy in her free time. While the weather is warm, you can find her outside walking, swimming and gardening. That doesn’t mean she misses out on television! She’s a fan of watching Private Practice, Greys Anatomy and shows that are on the HGTV, DIY and Food Network stations. Not to mention watching her favorite Pittsburgh sports teams when they are on. Christina has experienced several wonderful milestones while working at OLS in her accounting career, including buying a house and getting engaged! Congratulations, on all of the hard work you put forth here at OLS, and all of the successes you’ve experienced and that are to come!